Validated free parking is available underneath the restaurant starting at noon (enter on 1st Avenue). You can also pay to park anytime at the SmartPark at 123 SW Jefferson St, just one block away. Join your FCC friends to celebrate the Year of the Rooster on Saturday, Feb. 4, 2017! 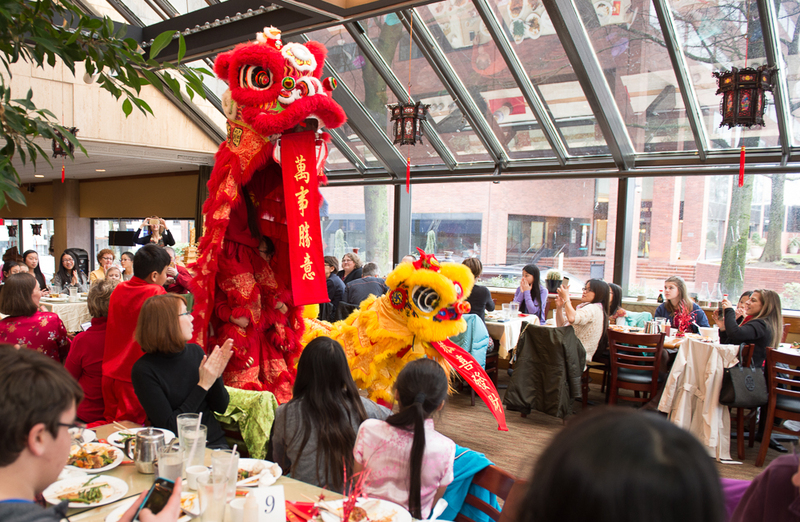 This year we are excited to again host our Chinese New Year Celebration at the Mandarin Cove Restaurant in downtown Portland. Come early to buy raffle tickets, have a family portrait taken by our new photographer, and visit with old friends. 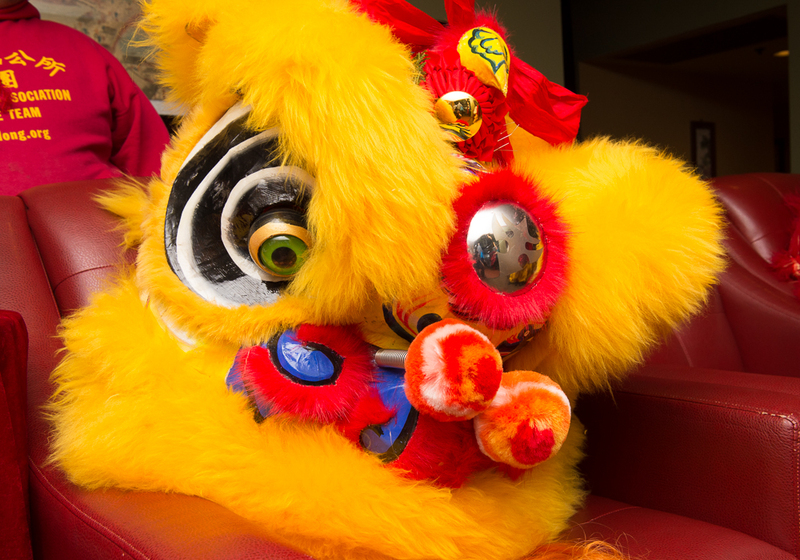 Then, enjoy a delicious Chinese meal and watch the Lion Dancers. We look forward to celebrating the Year of the Rooster with you and your family! Note: This year‘s photographer, Bob Kerns, will be taking both portraits and candid photos. Photos will be available for purchase at the event as well as after the event on his website. In addition to attending, please consider donating an item, service, or gift card to our raffle baskets this year. We are also actively seeking volunteers to help with set-up at the event and to sell raffle tickets. We couldn’t hold this event, and others like it, without the generous help of the FCC community! There is limited space, so sign up now to reserve your spot. Remember that you can bundle your FCC membership dues with your registration at this time of year. The last day for registration is February 1, 2017. No refunds will be given for cancellations beyond this date. Please contact Robyn Brewer with registration questions or to volunteer or donate: email Robyn.brewer@unionbank.com or call 503-522-6948. We look forward to seeing you at the Mandarin Cove on February 4, 2017!